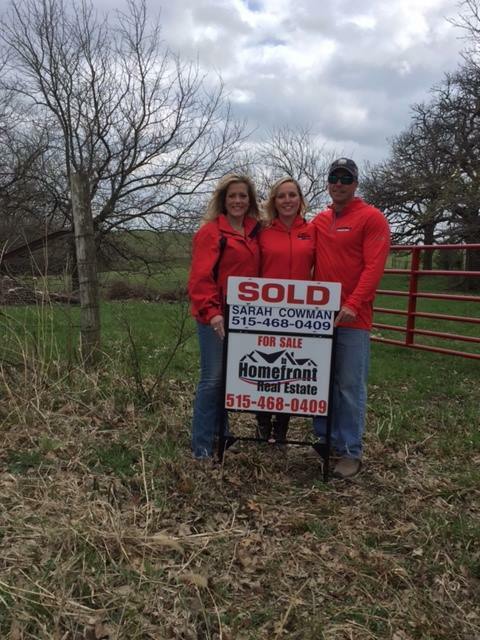 Searching for the perfect home or acreage for sale in Earlham, Iowa? 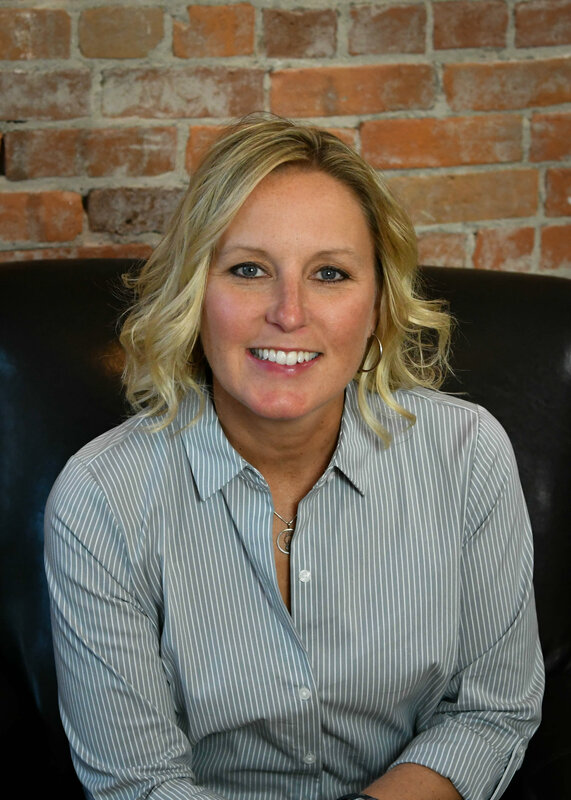 Or, are you ready to sell your Earlham, Iowa property? 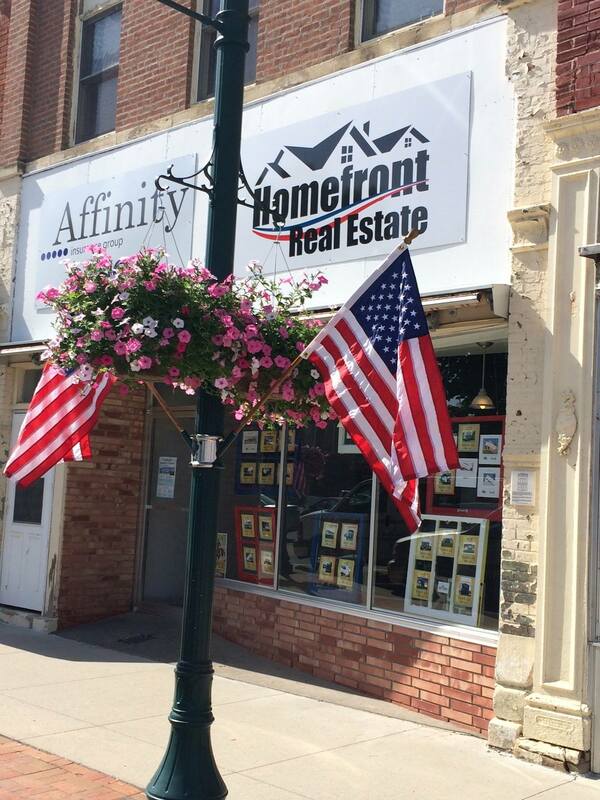 Homefront Real Estate is a full service realtor serving the Central Iowa area, including the community of Earlham. Earlham is located in Madison County, Iowa, and being situated just off I-80, it is an easy commute to the city and suburbs of Des Moines. 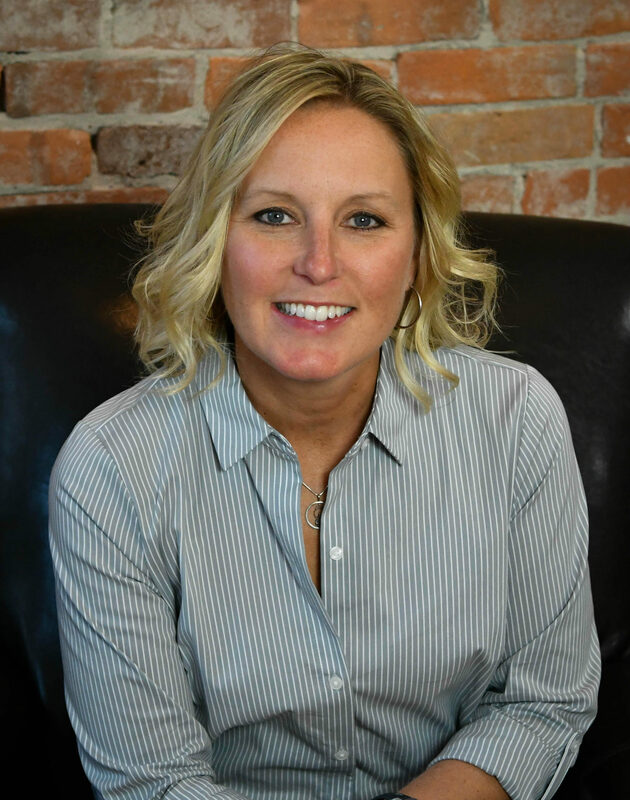 Please give us a call for assistance with buying or selling your home, acreage or business in Earlham, Iowa.